Does Kenmore Microwave Deserve a Place in Your Countertop? 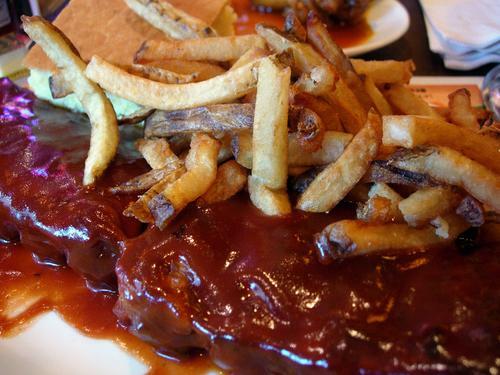 Microwave oven is probably one of the great inventions of the 20th century. 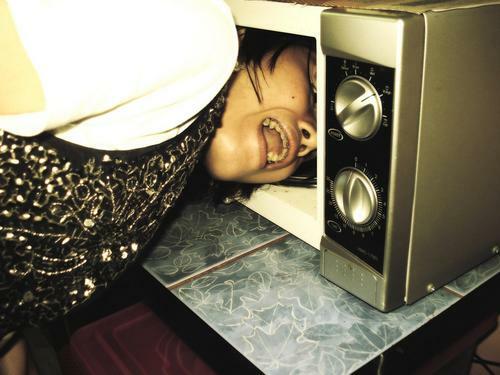 Microwaves have come a long way. From reheating coffee, popping popcorn and defrosting ground beef. When I am considering the best microwave oven for my kitchen, I think about space, power, settings and just how I am going to use the microwave oven. When it comes to one of the best ovens available, the Kenmore Countertop Microwave White Oven 73092 stands tall despite its modest size. Does it have what it takes to contend against the big boys like Panasonic NN-SD681S Genius? Let’s take a closer look to find out. Is Kenmore Microwave the Best No-Frill Microwave? The Kenmore 73092 countertop microwave is a 900 watt triumph of technology whose features make cooking quickly a breeze. With 10 power levels and a memory feature, I discovered that cooking a variety of foods is really pretty simple. One of the features making the Kenmore 73092 one of the best microwave ovens on the market is the Smart Touch option. 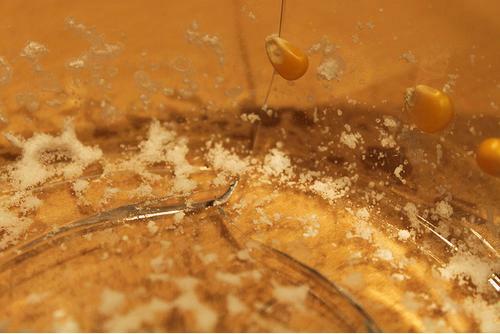 With six settings, cooking is simplified without having to guess at cook times and power levels. This model also features a 30-second start button and a kitchen timer. The oven is perfect to warm up soup, reheat leftovers and baked potatoes. It is efficient and user-friendly. Opening and cleaning the Kenmore 73092 is a snap. The 10.6-inch diameter glass turntable can be washed in the dishwater, and just about anyone can operate the push-button door. The multistage feature allowed me to set multiple stages of cooking and cook times at once. I used this feature, walked away and let the microwave do all the work. Don’t forget to take advantage of the model’s memory settings and a feature that allows increasing cooking times in 30-second increments. 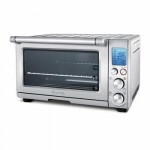 Microwave oven reviews tout the Kenmore 73092′s portability, convenient features and its quiet operation. 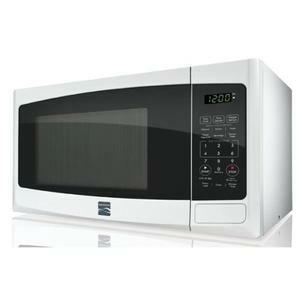 Many users, who have limited space, also praise the size and power of the Kenmore Countertop Microwave White Oven 73029. Reviewers praise this model as user friendly. While being classified as a compact microwave, I found there is enough space inside to place a large plate. The power cord is long enough to reach nearby sockets. Kenmore has designed a microwave small enough to be portable, yet one that can handle most kitchen needs. The streamlined design gives the Kenmore 73092 a space-age look with an LED display. At just a little more than 19 inches wide and less than 12 inches tall, the Kenmore 73092 can fit perfectly into a small space in my kitchen. 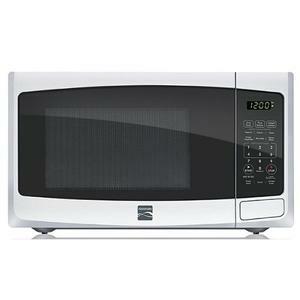 The microwave’s 0.9 cubic foot capacity does come with a few drawbacks, according to some microwave oven reviews. 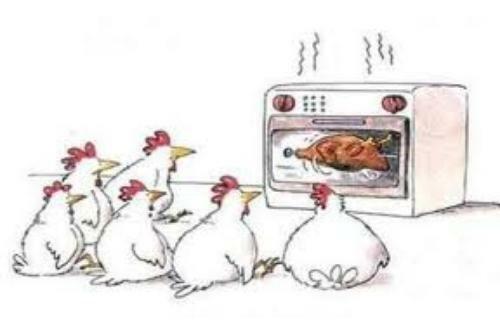 Users are limited to what they can cook in a small microwave. 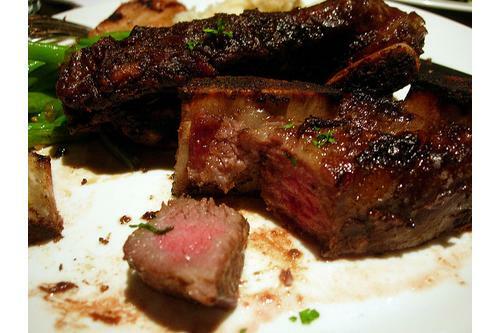 Reviewers also complain that it takes longer to cook some foods. Other microwave oven reviews suggest that older users might have a problem with the push-button door operation. Other reviewers don’t believe the Kenmore 73092 has long lifespan based on the oven’s design. Other complaints, according to various microwave oven reviews, include the beeping alert can be annoying as it continues for five seconds after the door is opened when cooking is complete. Another feature that I considered when purchasing the Kenmore 73092 is the location of air vents on the oven. You might want to reconsider placing the microwave on a counter beneath kitchen cabinets as the air vents are on top of this model. Is this Kenmore Microwave A Buy Call? For years, Kenmore has been earning the trust of consumers as part of the Sears family. 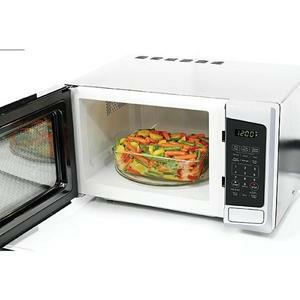 That trust has reassured many users that the Kenmore Microwave White Oven 73092 is a workhorse able to fulfill the needs of it users for a long time. Kenmore 73092 is considered as a medium-range countertop option. If compared against the likes of Panasonic Genius, this oven might fall short in that it doesn’t come with the much touted inverter technology. 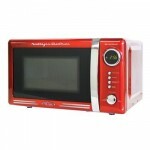 But to be fair, there is additional cost you have to pay if inverter type of microwave is what you’re looking for. If budget is a top priority concern, the other recommendation is Sunbeam SGS90701W-B which comes at lower price tag but you may want to take note of its slightly smaller capacity compared to this model.